It is recommended that your HVAC unit winterization should be done before extremely cold weather arrives. However, with the temperatures just beginning to dip into below freezing, it may not be too late for homeowners who failed to winterize their HVAC units this season. With many weeks of winter left, and many more below freezing temperatures to come, making sure your HVAC unit winterization is done properly is highly recommended. Prep your home for frigid temps to ensure the comfort and safety of your family. Winterizing your HVAC unit can also help alleviate draftiness in your home plus save you money by conserving energy. It also helps increase the overall lifetime of your HVAC system! When it comes time for your HVAC unit winterization, the very first step requires sealing off any vents. This is the main step in preventing cold drafts from entering you home. Sealing off the vents also improves the efficiency of your home’s furnace and stops the warm air from escaping. You may be surprised with the amount of money you can save by doing this simple step each year. Here at M&A HVAC, we offer you nothing but the best in quality products and excellent customer service. We’ve been recognized as a leading HVAC company for repairs, maintenance, and installation in the Goodlettsville, Hendersonville, and Nashville areas. HVAC unit winterization is just a small part of what we do for customers on our maintenance plan. Find out more about our maintenance program by giving us a call or send us a message below. HVAC units were made to sit outdoors. Cold weather, rain, snow won’t cause a malfunction to your HVAC system. However, there are still certain steps that must be taken to ensure you’re caring properly for your HVAC system. This saves money on costly repairs you may need when you go to cool your home this summer. M&A HVAC is licensed and has the skills to make sure we’re following your manufacturer’s recommendations when it come to maintenance and winterization. Steps to HVAC unit winterization include shutting off the unit at the electrical panel, cleaning and covering the unit, and sealing and covering pipes to keep any moisture inside the unit from freezing and causing leaks come summer. 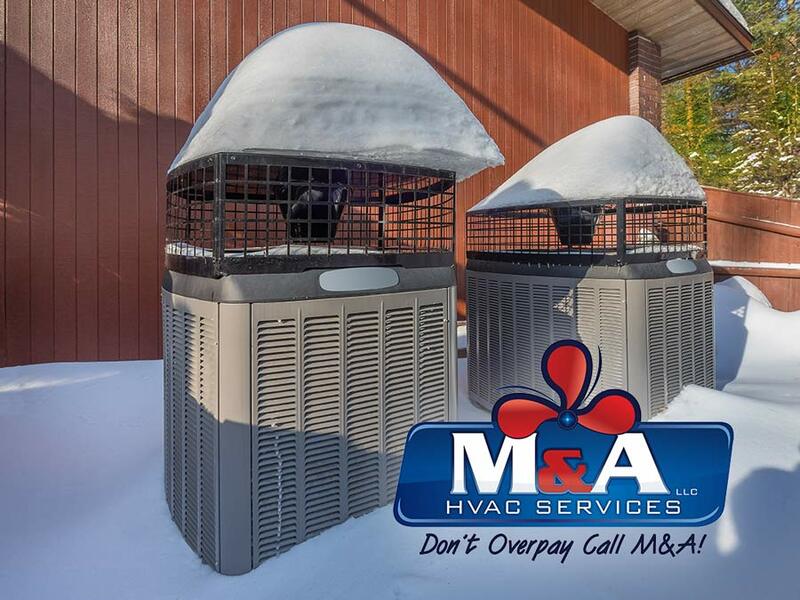 We’ll take the necessary steps to shield your system from fallen limbs, ice and snow to ensure that your system will function at peak performance once it warms up. We’ll also do a furnace tune-up to make sure your furnace is up and running correctly. There are many great reasons to make sure your HVAC unit is winterized. 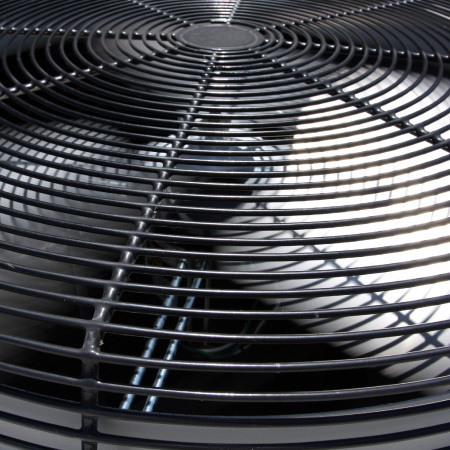 Seasonal maintenance is one of the best ways to maximize the lifespan of your HVAC unit. Here at M&A HVAC, we’d like to thank our customers for the many years of business you’ve entrusted us with. We look forward to serving Davidson County, Sumner County and the surrounding areas for many more years to come. Get in touch with us by giving us a call. Get a free estimate, simply fill out the form on this page and one of our friendly team members will get back in touch with you soon!